Your professional homepage for industry news, views and promotions, as well as regular updates on wider industry developments. Download literature, register guarantees and learn more about our award-winning products and services. 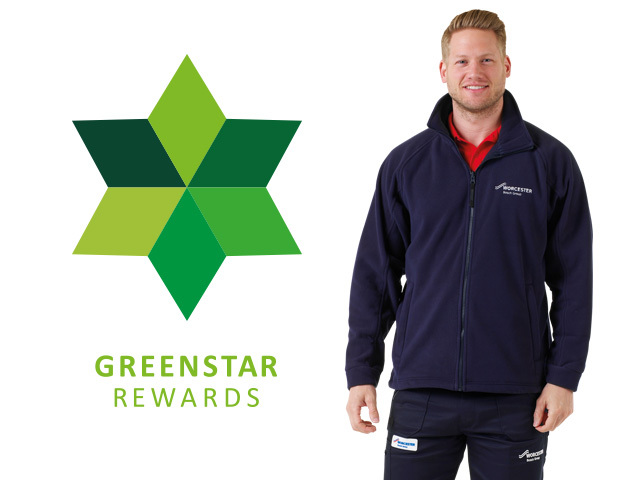 Sign up to Greenstar Rewards and collect points each time you install our award-winning products. To find your local Commercial Sales Manager, please use the search below. 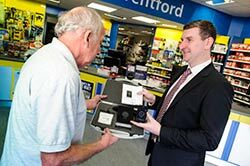 All of our local Commercial Sales Managers are experts on our products and services and will be happy to provide any support or advice you need. Please note that this search is for installers only. 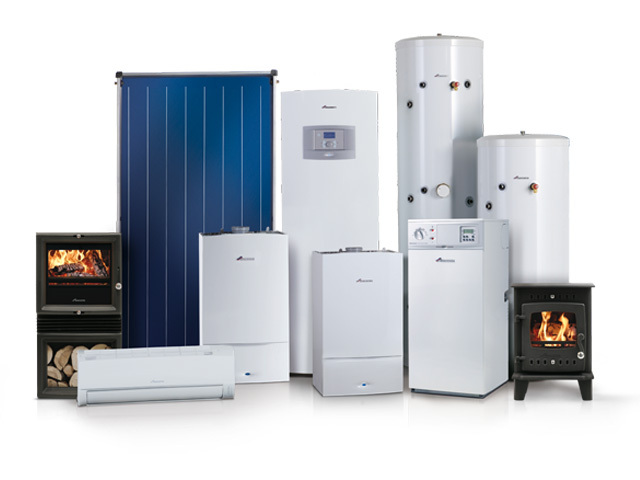 If you are a homeowner looking for an installer, please use our Find an Installer search in the homeowner area of the website. Looking for more customer focussed information? Visit the homeowner section to find non-technical and sales information.